What Happens When The Body Is Stressed and you Become Unwell? What Happens When The Body Is Stressed? Some people don’t even know they are stressed. When you are unwell then having a blood test and taking a look at your diet my reveal some clues. Marvin Plott, nutritionalist and coach is providing clients with nutritional services to handle stress better. Plott is extolling the virtues of how to discover the hidden benefits of donating blood to get a complete detox as well as adopting a different eating regime to cope when the body is stressed. Plott believes that raw food is living, cooked food is sterile, dead. How much do we really know about the food that we are eating? Your barbarian ancestors ate food raw. Natural food for humans is raw animal food. Raw milk is rich and is the most delicious drink you could ever have. In the western world government now decrees how our food can be sold in the shops. This includes the pasteurization of milk. Pasteurization is the process of heating fresh milk long enough to kill any living bacteria found in the milk. This gives milk a longer shelf life. Raw milk has to be sold right away or thrown away. You will know the difference from the fresher taste. When the body is stressed then this wakes up the stress hormones! Our bodies automatically go into the “fight or flight” response. Your heart races, your breath quickens, and alerts your muscles to be ready for action. This response was designed to protect your body in an emergency by preparing you to react quickly. When the stress response keeps being activated, day after day, it could put your health at serious risk. This can even happen while sitting in traffic, making you late for a meeting. As you watch the minutes go by your body can go into stress. Everyone expresses stress from time to time. Anything from everyday responsibilities like work and family to serious life events such as a medical diagnosis, war, or the death of a loved one can trigger stress. Stress stimulates the immune system, which can be a plus for immediate situations. This stimulation can help you avoid infections and heal wounds. 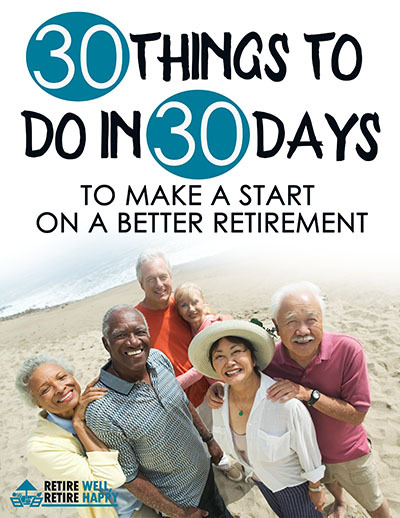 But over time, stress hormones will weaken your immune system and reduce your body’s response to foreign invaders. The agricultural revolution brought disease and gave farmers the ability to produce more food. It also made the body more prone to attack from a host of problems. Have a listen to the show and hear how Marvin Plott has overcome his health issues by changing his diet and put his stress under control. 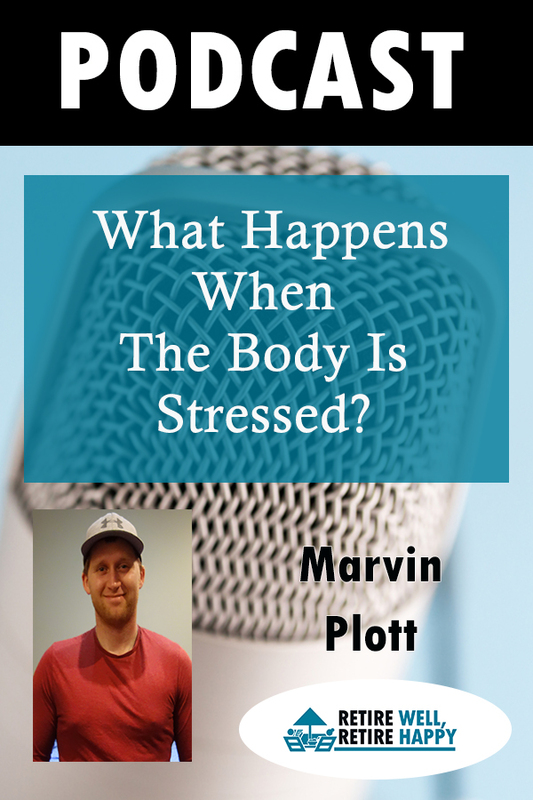 Hear how Marvin explains what happens when the body is stressed. Marvin now operates a laptop business where he is helping others via Less Stress Travel. There is a special offer at the end of the show.